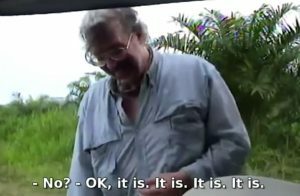 Four years ago, an anonymous package was sent to Amazon Watch, an environmental activist group. It contained videos that seem to show something truly odd: Employees of a major oil company trying not to find oil—and having a chuckle about how hard that proves to be. Forty-five years since the first Earth Day environmentalism apparently remains a joke to some people. 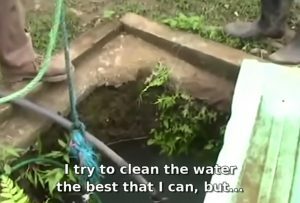 The following screenshots captured from the video show a clandestine operation: the oil company’s employees trying to find some isolated “clean” sites that could be shown to visiting court officials as “evidence” that the area was not contaminated. Contrary to the behavior documented in these screenshots, despoiling the Earth is no laughing matter. 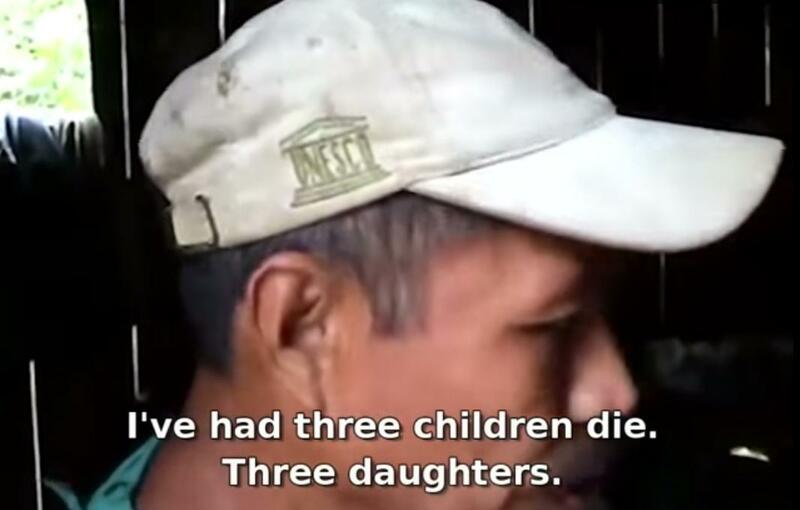 Nor is the “significantly elevated” risk of cancer—already resulting in at least 1,400 “excess cancer deaths”—or the large number of cattle that died after drinking the contaminated water, which remains the only available water these Ecuadorians have to drink. 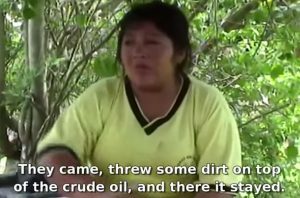 Now, despite efforts by oil giant Chevron and a New York federal judge to keep the videos from seeing the light of day, they are finally being made public. Amazon Watch and Ecuadorian villagers are hoping the footage will help give them the last laugh in a protracted, multibillion-dollar legal battle that is currently playing out on three continents. 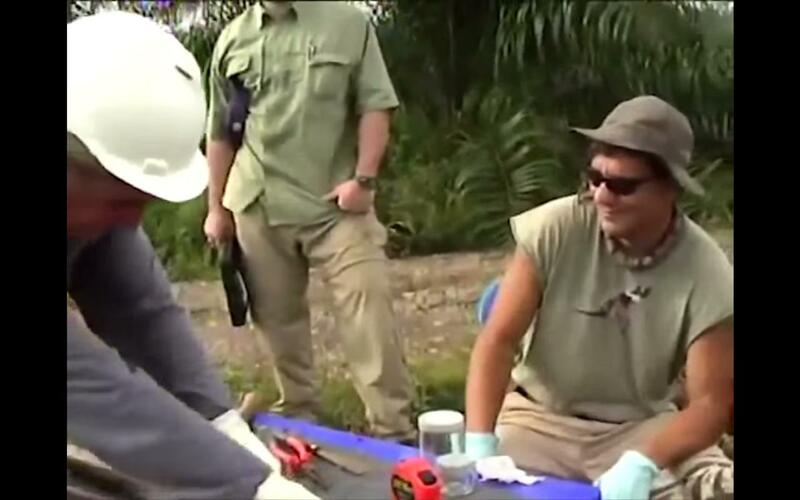 One clip features men taking soil samples in hopes of not finding oil. 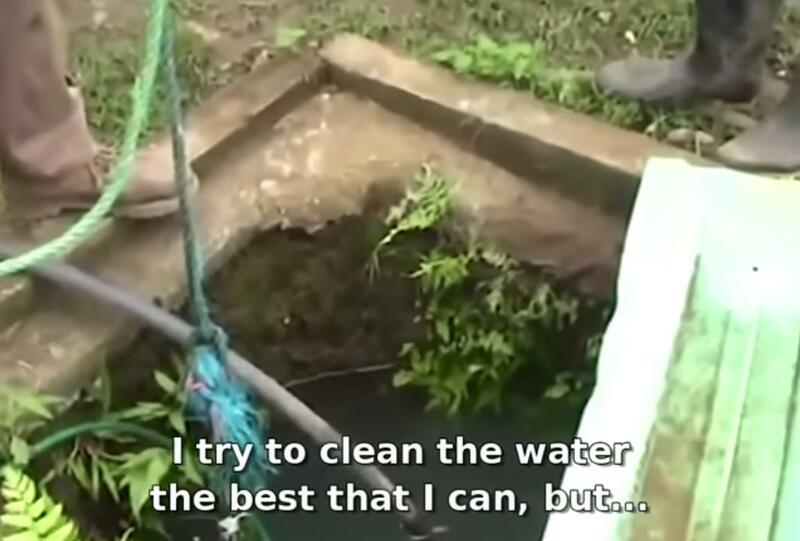 Amazon Watch said the video shows a clandestine operation with the purpose of identifying “clean” sites that could then be presented to visiting court officials as evidence that the area was not contaminated. One of Chevron’s lawyers appears to have authenticated the tapes in an effort to have them returned to the company. “These videos are Chevron’s property, and are confidential documents and/or protected litigation work product,” Gibson, Dunn and Crutcher attorney Ethan Dettmer wrote in a February 15, 2013 letter demanding that the DVDs and all copies be handed over to the oil giant. WhoWhatWhy reached out to Dettmer but only received an automatic “out of office” reply. This article will be updated if and when Dettmer responds. 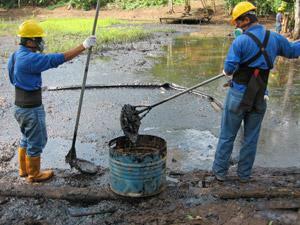 Chevron added that the government of Ecuador “oversaw and certified the successful completion of [Texaco’s] remediation and fully released [Texaco] from further environmental liability.” The contamination at the site is the result of Petroecuador’s failure “to conduct the cleanup it promised” while expanding oil operations in the area over the past 20 years, Chevron stated. 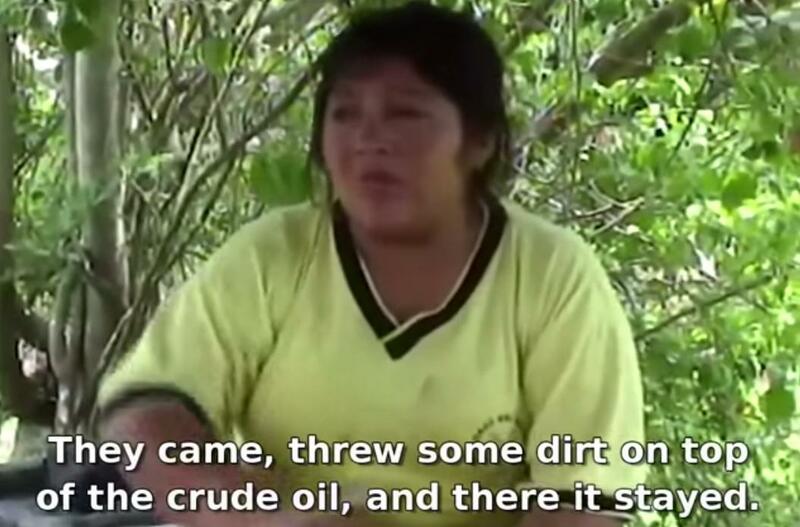 Amazon Watch had turned the DVDs over to the defense team of the Ecuadorian villagers and their lawyers in the fraud case brought against them by Chevron in New York, But the videos were suppressed by the presiding judge, who ruled in favor of Chevron. In that 2014 decision, US District Judge Lewis Kaplan stated that the contamination of the Ecuadorian rain forest had nothing to do with whether Chevron was the victim of fraudulent behavior by their adversaries in the Ecuadorian courts. “The issue here is not what happened in the Orienté more than twenty years ago and who, if anyone, now is responsible for any wrongs then done,” Kaplan wrote in his decision. On the narrow issue before him, Kaplan agreed with Chevron that the plaintiffs had committed fraud in the original case. That decision is now on appeal before the 2nd US Circuit Court of Appeals in New York. Other court battles are playing out elsewhere: for example,the victorious plaintiffs in the original trial are seeking to seize Chevron’s assets in Canada and Brazil, since the company no longer has any in Ecuador. Canada’s Supreme Court is expected to rule in the coming weeks on whether such a lawsuit can go forward.